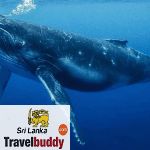 One of the most exciting adventures in Sri Lanka is undoubtedly that of underwater diving…. I love to travel more than anything. I am 27 years old an electrical engineer. I started this blog to share my trip experiences. There is a lot of misinformation about Sri Lanka on the Internet so I’m here to clear up those myths. I DON’T accept any kind of advertising on my blog because my sole purpose of this blog to help travelers. Copyright © All rights reserved. 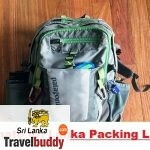 > Sri Lanka Travel Buddy by by Mani.